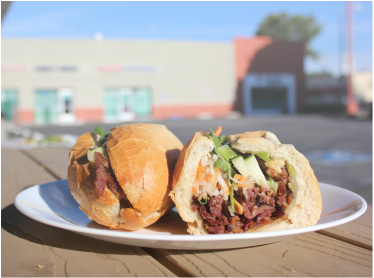 ​Banh Mi My-Tho Location Coming Soon! 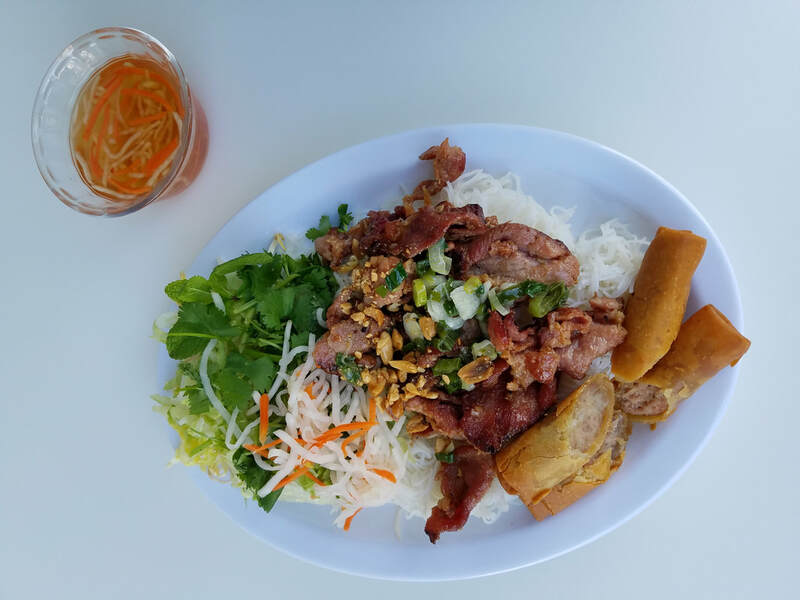 ​"I go to Banh Mi My-Tho, grab a cup of Vietnamese coffee and come back home to sit in my yard and listen to the red-whiskered bulbuls sing. I am a lucky man." 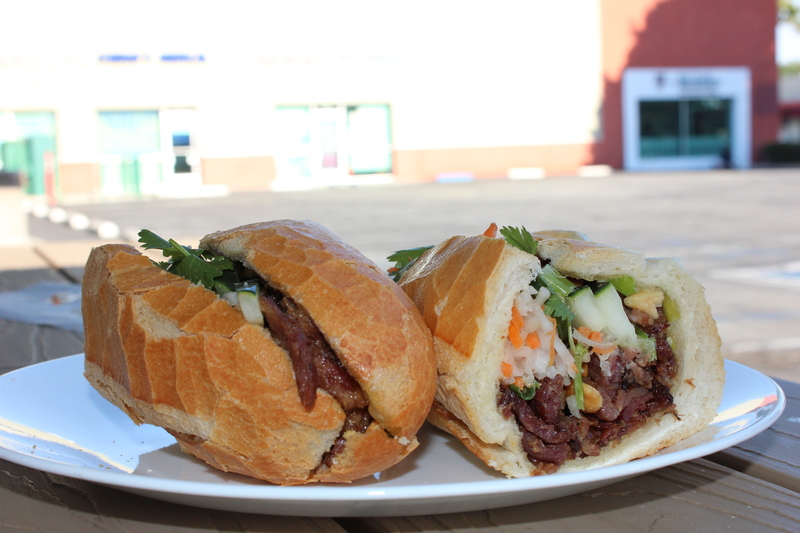 Kyle Le visits Banh Mi My-Tho and tries the special banh mi dac biet. Chicano folk music band from East Los Angeles, California visits Banh Mi My-Tho in their music video, "La Bamba Rebelde." 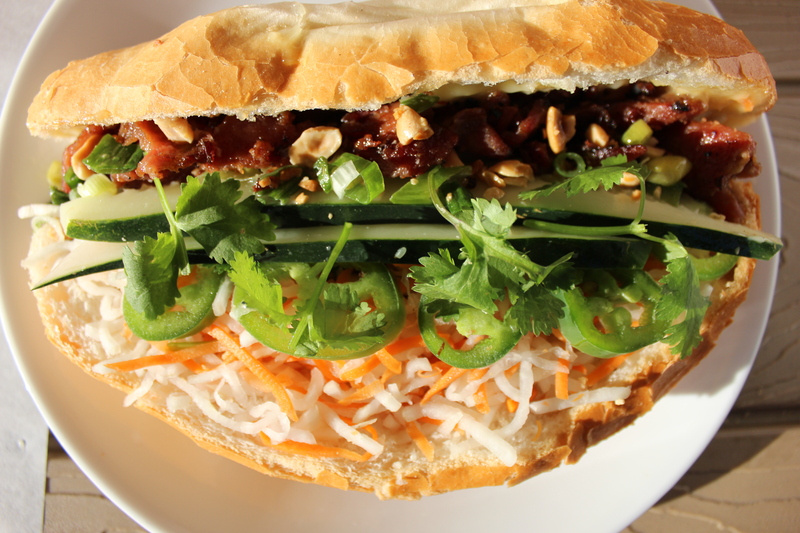 Saving Your Banh Mi For Later? ​Ask for the veggies separate or even have the bread not toasted. Refrigerate it till you are ready to toast it up and then throw in the cold veggies.